Bonita Bay is set in the heart of Inhambane on the stunning shoreline of Morrungulo beach in Mozambique. Home to Africa’s most exquisite fish species this destination and resort offer something for everyone. From avid scuba divers to professional anglers. 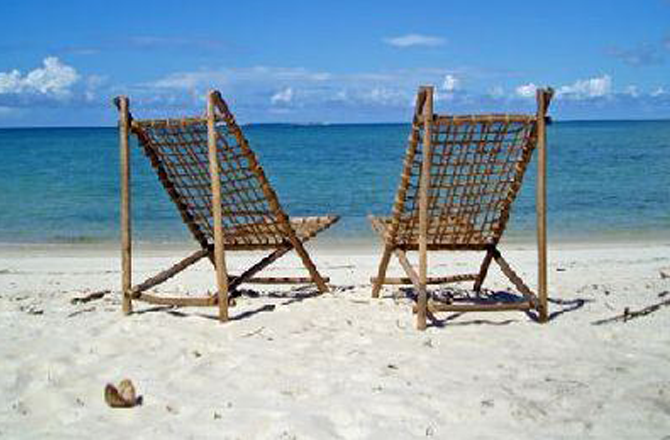 Bonito Bay is an affordable option for self catering and catered holiday groups to Mozambique. Join us for an unforgettable African beach holiday. Bonito Bay Resort is one of Mozambique’s best kept holiday accommodation secrets. Located in the peaceful coconut plantations of Inhambane’s Morrungulo beach, with the Indian Ocean right at your doorstep. Bonito Bay is a stunning beach vacation, built overlooking immaculate and untouched beaches. Bonito Bay is a resort geared at multiple vacationers. 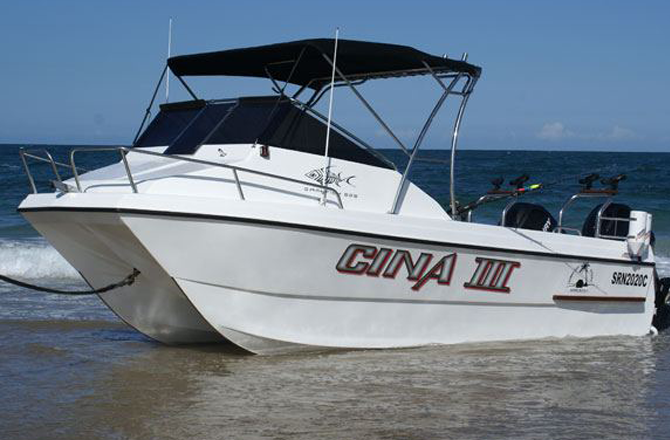 From the entire family, avid scuba divers, fishing holidays or simply kicking back and relaxing there is a reason so many South Africans choose Bonito Bay as their Mozambique holiday destination. Bonito Bay’s breathtaking reefs, shallow coves and meter deep banks offer passionate beach anglers, Mozambican deep-sea fishing enthusiasts or multiple Mozambican fly fishing opportunities to explore the Indian ocean. This Mozambique accommodation boasts a wide array of fish species including; Broadhill, marling, sailfish, wahoo, dorado, king and queen mackerel, kingfish, tuna, Gts and job fish. Bonito Bay Holiday resort is the prime place to be. 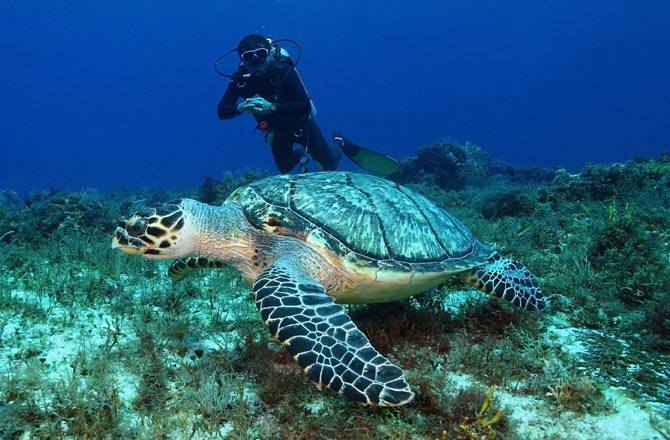 Whether you dive our caves, coral reefs or off the continental shelf you will experience a beauty in Mozambique like nothing on earth, Scuba Galaxy in partnership with Bonita Bay Holiday Resort, offer an extensive range of SSI or PADI accredited professional dive courses, which ranges from varying levels of deep sea diving as well as snorkelling and even whale viewing and swimming with dolphins. If you are looking for the ultimate Mozambican destination you must book a stay with us at Bonito Bay!